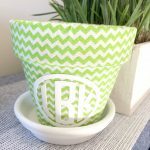 Welcome to our DIY/Craft Link Up Party! The party is held every Sunday at 8 p.m. Central, 9 p.m. Eastern time. Be sure to stop here each Sunday for the fun! For this week’s feature, I picked the gorgeous laundry room remodel by Melissa of Welsh Design Studio. 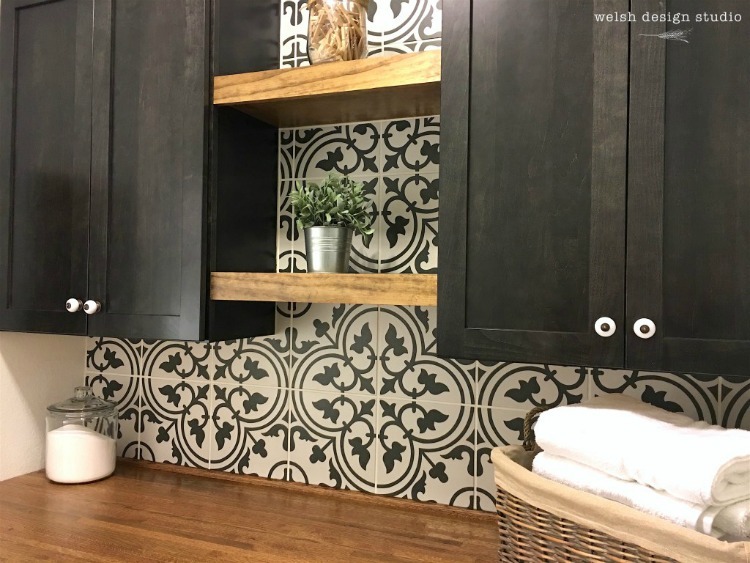 I am crushing over the stunning black and white artistic tile, the butcher block counter and the sweet vintage artwork (that’s available on her site) in the space. 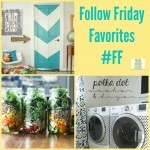 I’m itching to remake my laundry room! 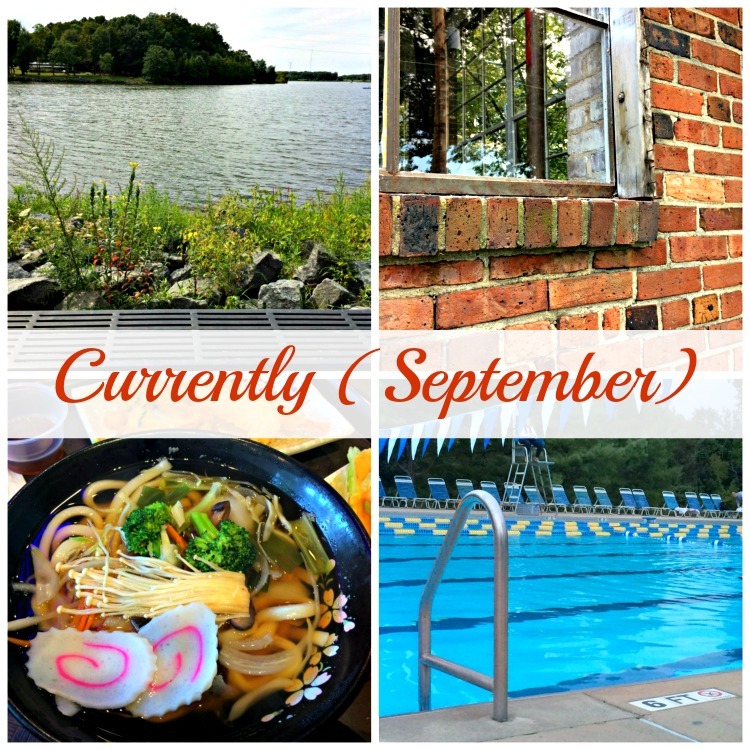 Here at Mom Home Guide, I shared my monthly “Currently” post this week. 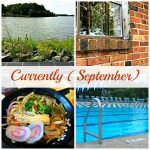 In the post, I share how my family spent the final days of my daughters’ summer vacation and what it’s been like as my daughters start their first year of high school! I’ve also been waiting to find out what treatment I will be undergoing this fall for my early stage breast cancer. I had a lumpectomy just a few weeks ago and am recuperating from that. 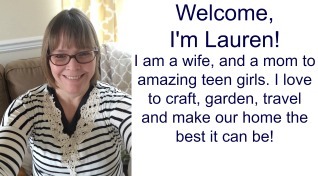 I was surprised recently with a fun and sweet get well package from my good friend, Carrie at Curly Crafty Mom. 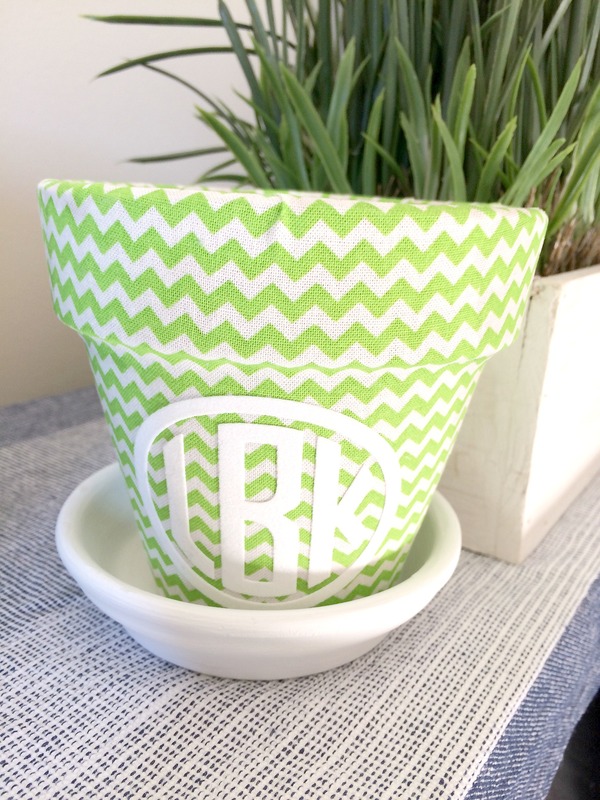 The package included a gorgeous monogrammed fabric-covered pot that Carrie made me. 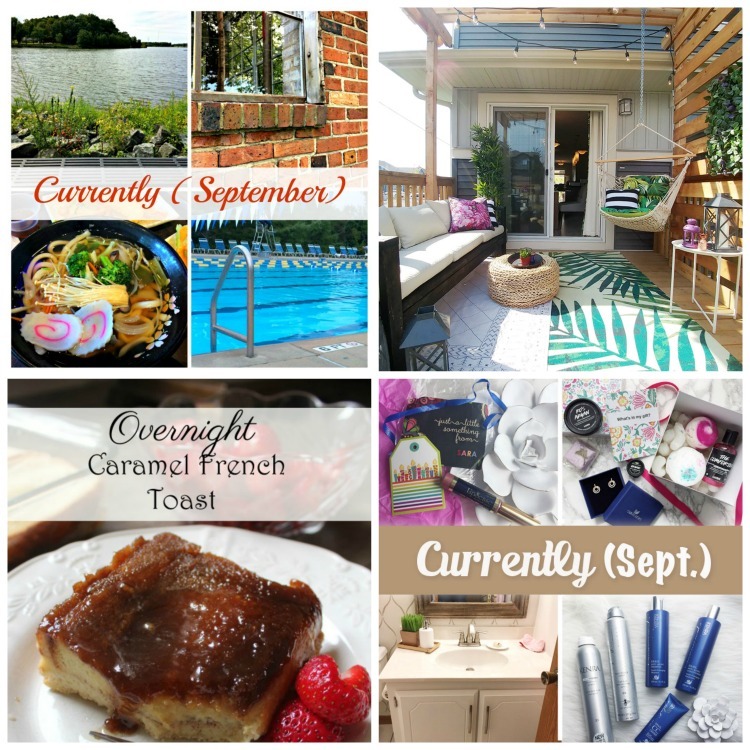 Check out what my fellow bloggers have been up to and don’t forget to check out my feature for this week as well. If you’re featured, don’t forget to pick up your badge! Ready to share what has been motivating you this past week? 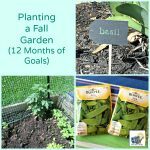 Link up a recent post of yours that motivates you to create or just be awesome! 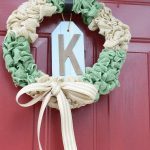 Our goal is for this link up to focus on craft, DIY, & home posts, so please try to remember that when linking up. 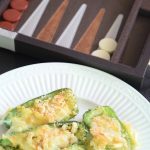 Each week, your hosts will choose a post to feature from the previous week. If you want a chance at being featured, you must follow all of the hosts in some way. By linking up, you agree to let each host share your photo and link back to your site, as well as receive a weekly e-mail letting you know when the party is live. We will never give your e-mail or info to anyone, nor will we spam you! 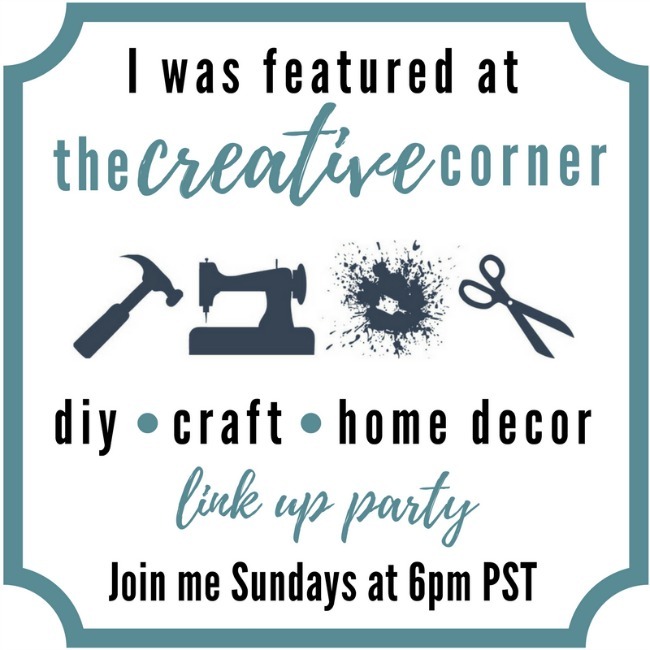 The Creative Corner link party goes live Sunday 6 p.m. PST and ends Thursday at 5 p.m. PST. By adding your links, you are stating that you have the proper licensing/rights to the images in your blog posts.